When buying shoes made of patent leather, look for silky finish. Other leather shoes must be uniformly dyed and grainy in texture. Another thing to look for is heels, high-quality shoes will have stacked leather heels. High-heel footwear usually has first-class plastic that is covered with leather or other materials. 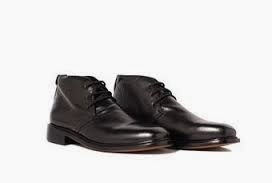 So, whether you are going for shopping for mens dress shoes in Montreal, New York or Canada, the above tip will come in as handy.